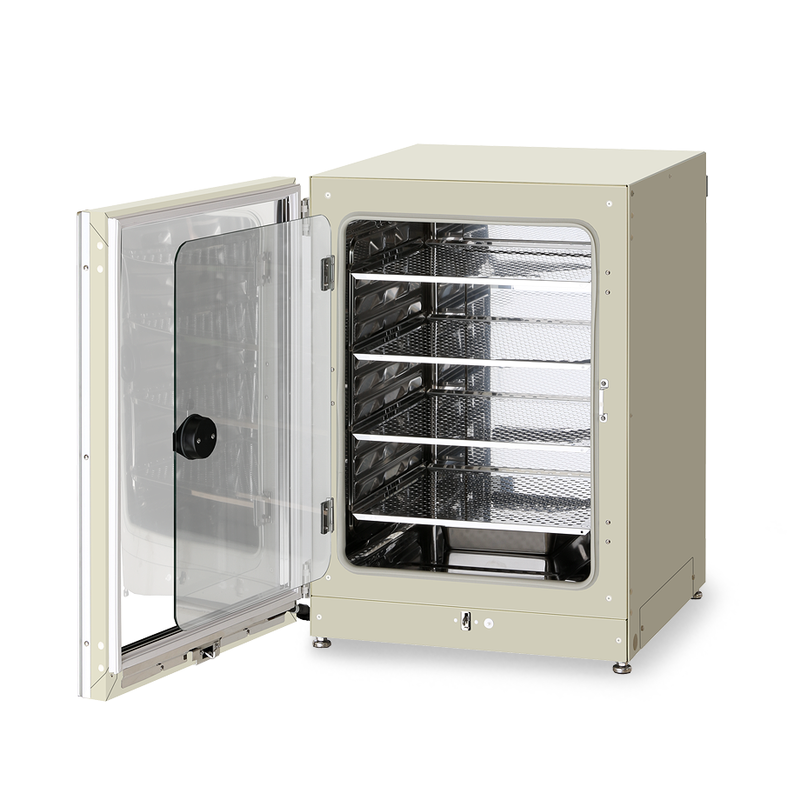 The IncuSafe MCO-170AICUVD CO2 Incubator provides precise control of CO2 concentration and accurate, uniform, and highly responsive temperature control within the chamber. During cell culturing the inCu-saFe germicidal interior and SafeCell UV lamp work continuously to prevent contamination. The incubator’s Dual heat sterilisation utilises the incubator’s two heaters during the 180°C sterilisation process, which takes 11 hours. 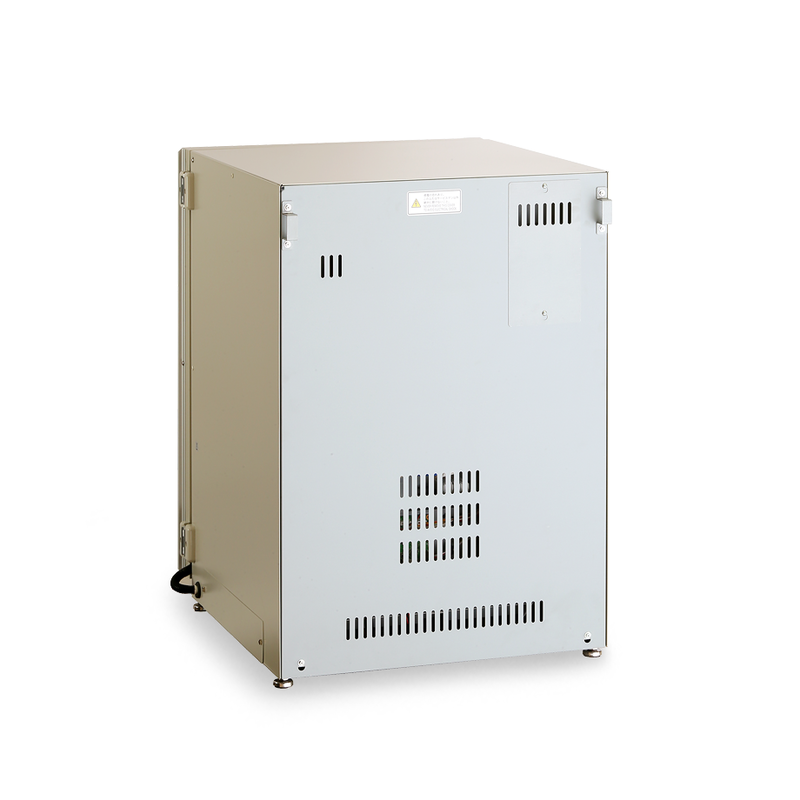 There is no effect on temperature inside stacked incubators due to low heat dissipation, cell culturing can continue uninterrupted. 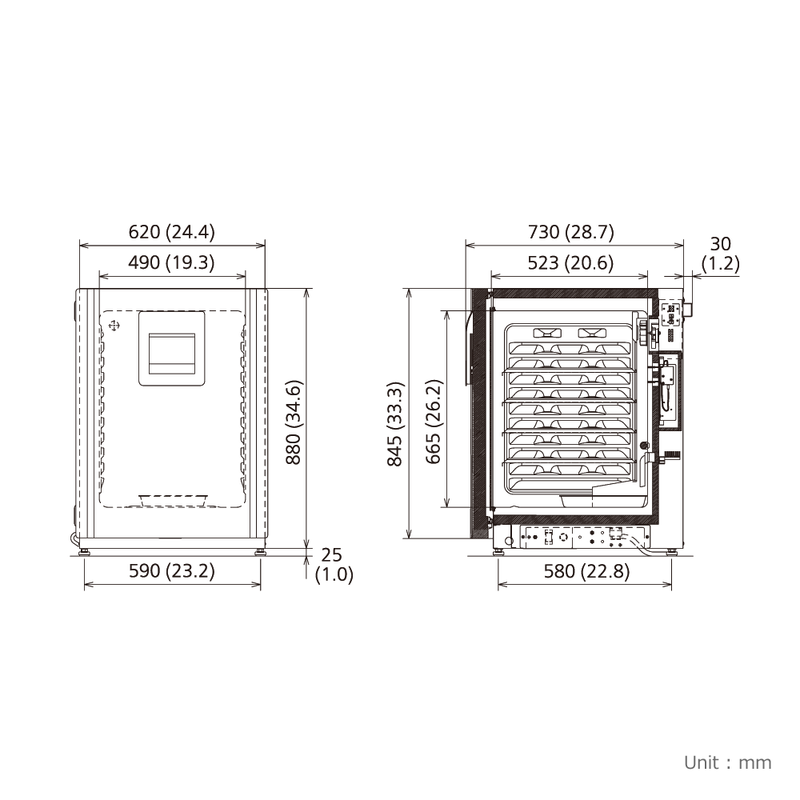 InCu-saFe and SafeCell UV both function to prevent contamination. 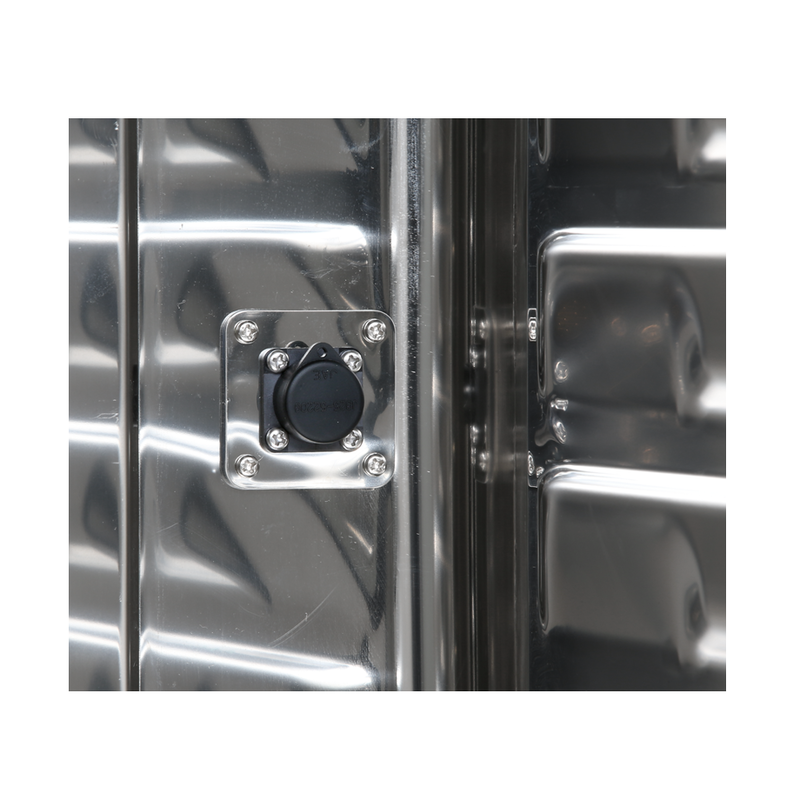 The direct heat system and melamine foam insulation ensure optimal temperature distribution throughout the chamber whilst the Dual IR sensor controls the CO2 level. Dual heat sterilisation utilises the incubator’s two heaters during the 180°C sterilisation process, which takes 11 hours. 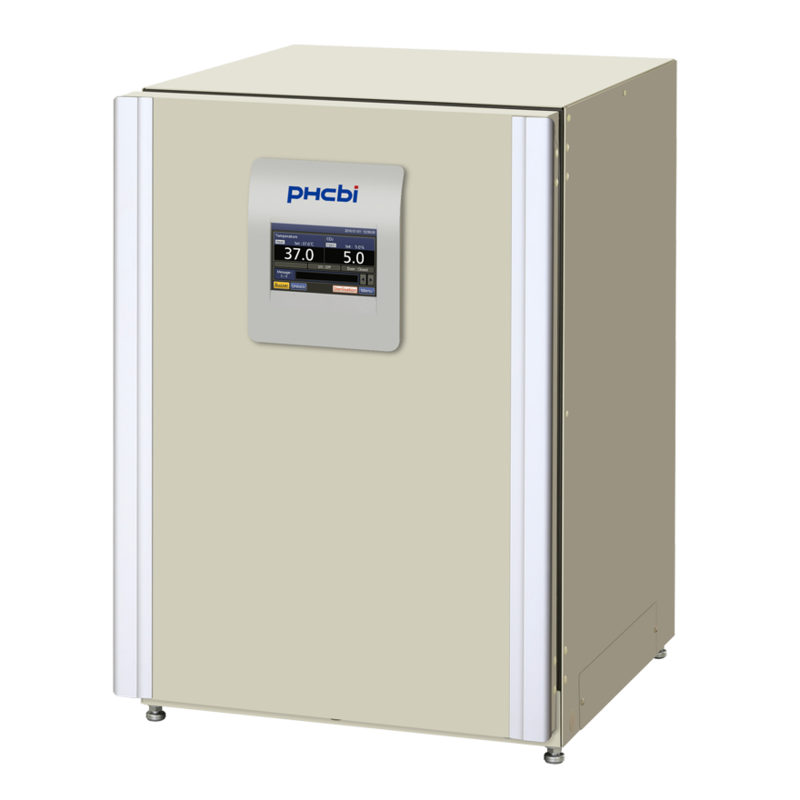 There is no effect on temperature inside stacked incubators due to low heat dissipation, cell culturing can continue uninterrupted. 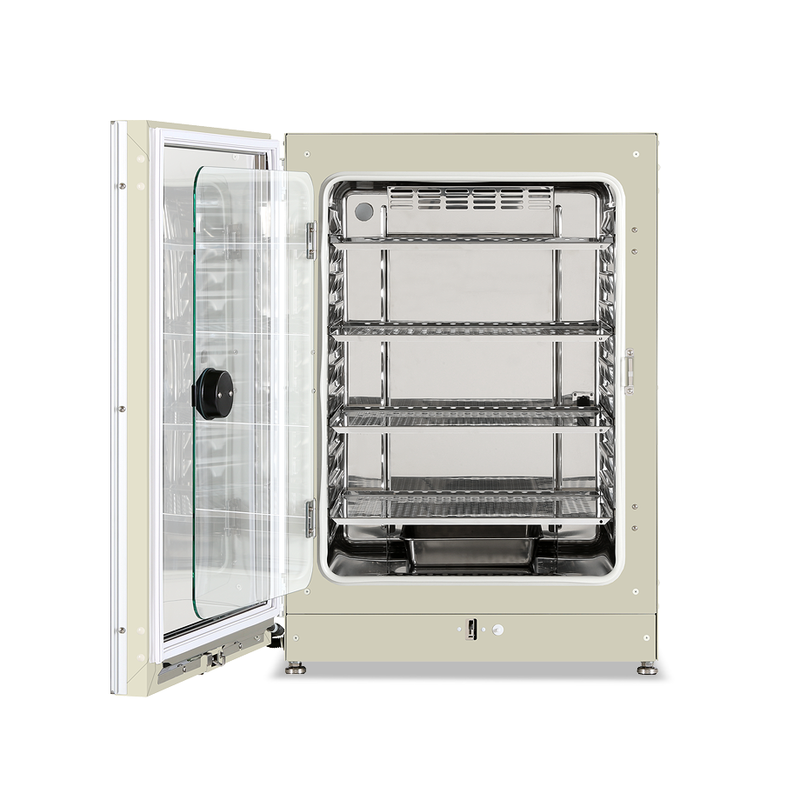 No need to remove inner parts or recalibrate after sterilisation, therefore laboratory processes are more efficient with less incubator downtime. The melamine foam insulation limits heat dissipation during dry heat sterilisation. This means that cell culture can continue uninterrupted in incubators stacked with those actively running sterilisation. A full colour LCD touch-screen allows full control even with gloved hands. Transfer of data is easy via a USB port. 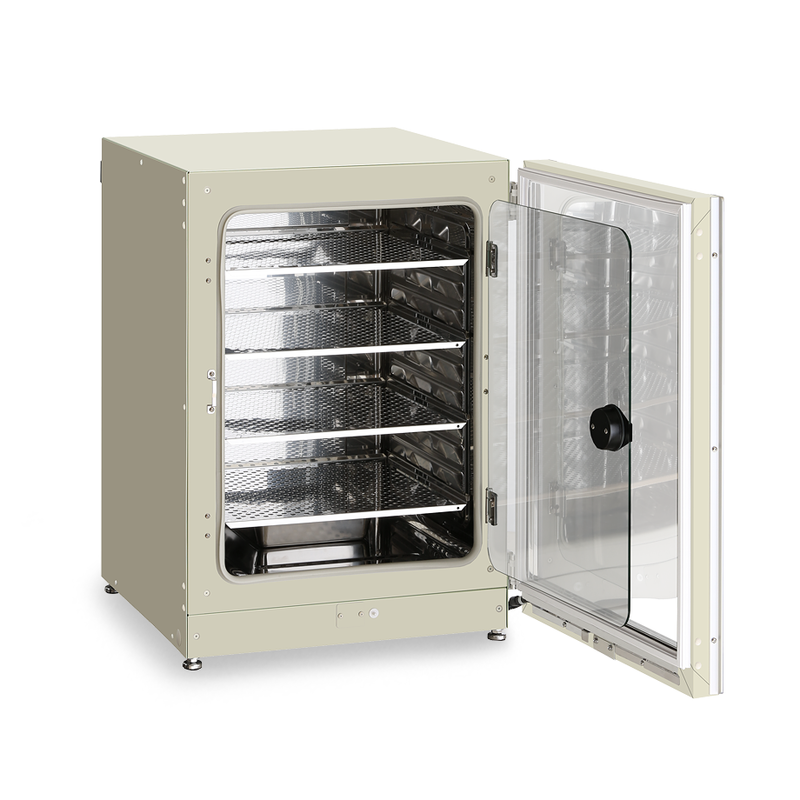 The easy-to-clean incubator interior features fully rounded corners and integrated shelf supports. The inCu-saFe copper-enriched stainless steel alloy interior offers the germicidal properties of copper and the durability of stainless steel. 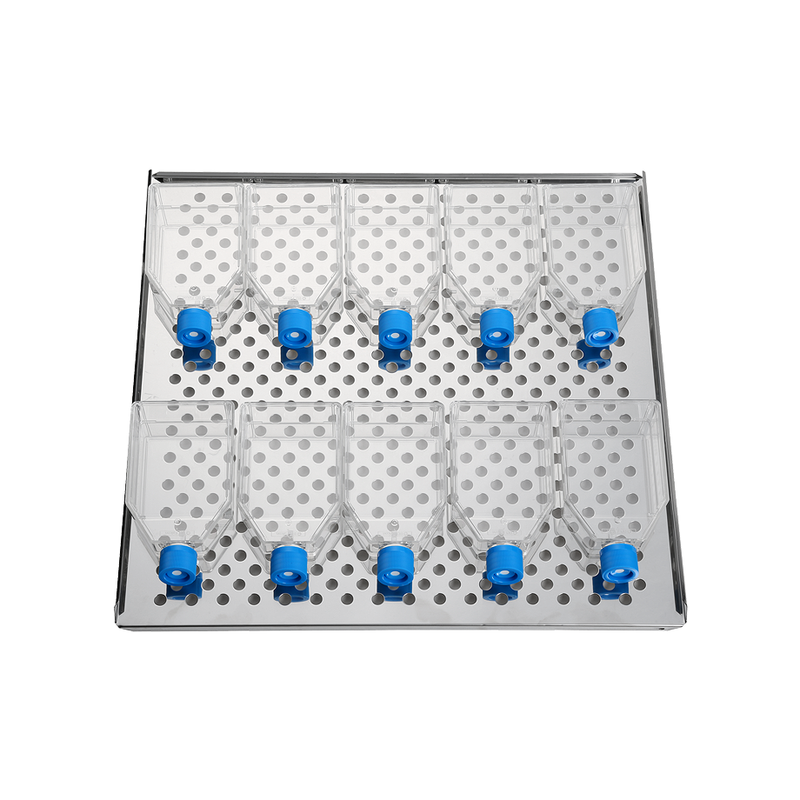 The isolated, SafeCell UV lamp (standard on the MCO-170AICUVD model) decontaminates circulating air and water in the humidifying pan, without harming cultured cells. 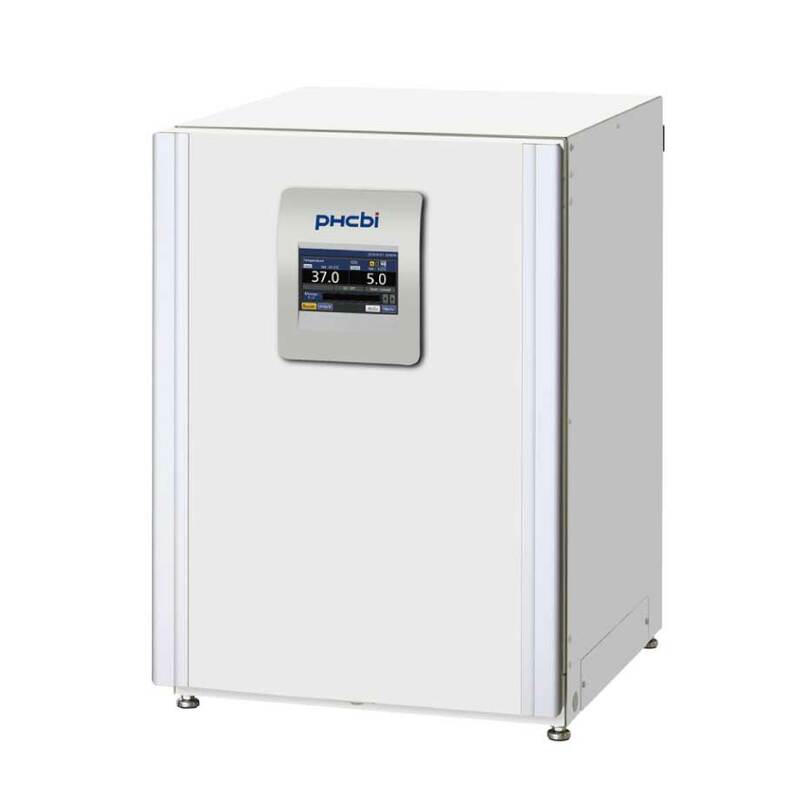 Dual heat sterilisation has no effect on temperature inside stacked incubators due to low heat dissipation, cell culturing can continue uninterrupted.